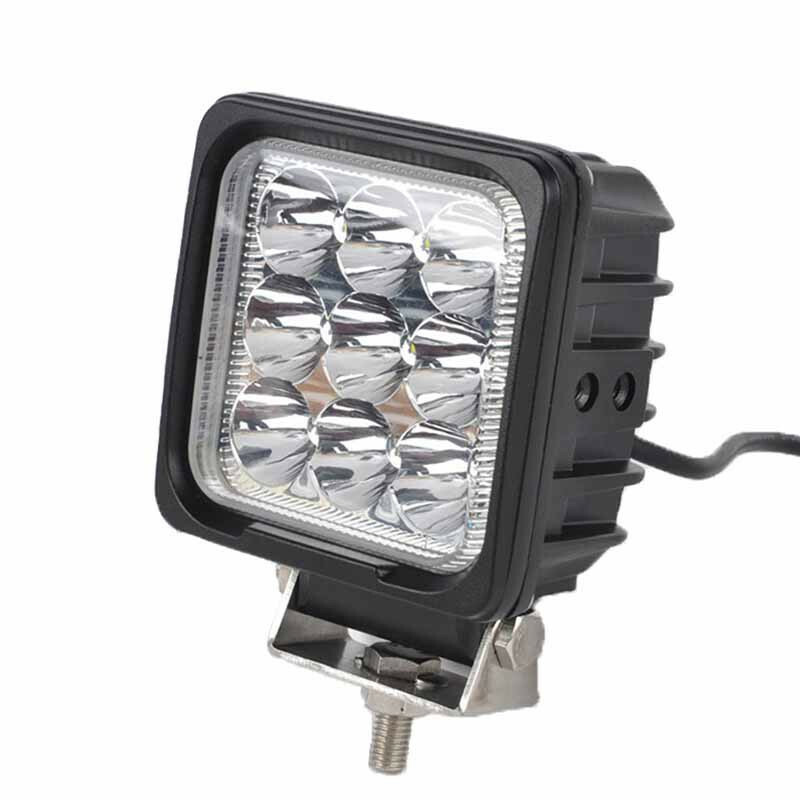 An accurate and proper sprayer boom illumination will enable you to see and monitor properly functioning nozzles and spray pattern from the cab. 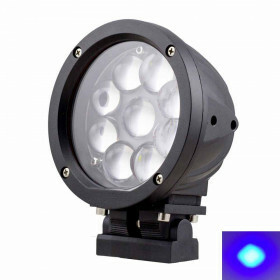 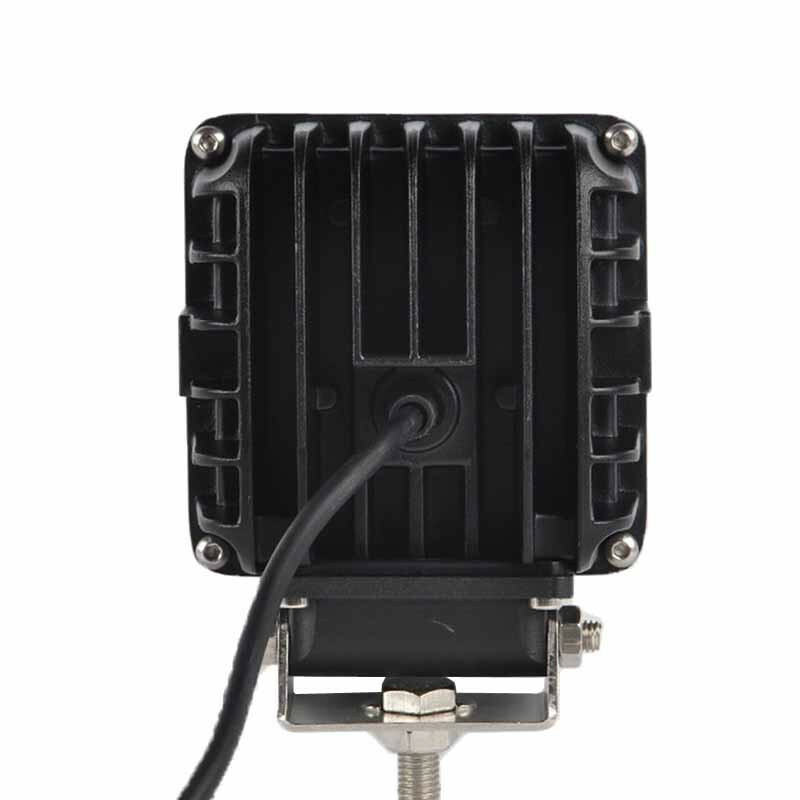 The 4“ 27W Blue LED Light is specially designed for crop spraying equipment not only ensuring the perfect illumination of the nozzles and spray pattern but also providing a much higher contrasting blue light than any other traditional white light or blue lens lights. 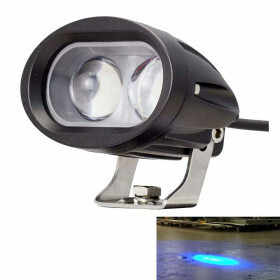 Our Blue LED lights have a much lower investment cost , require less installation time and are much easier and quicker to clean compared to 48 or 72 individual crop sprayer nozzle lights. 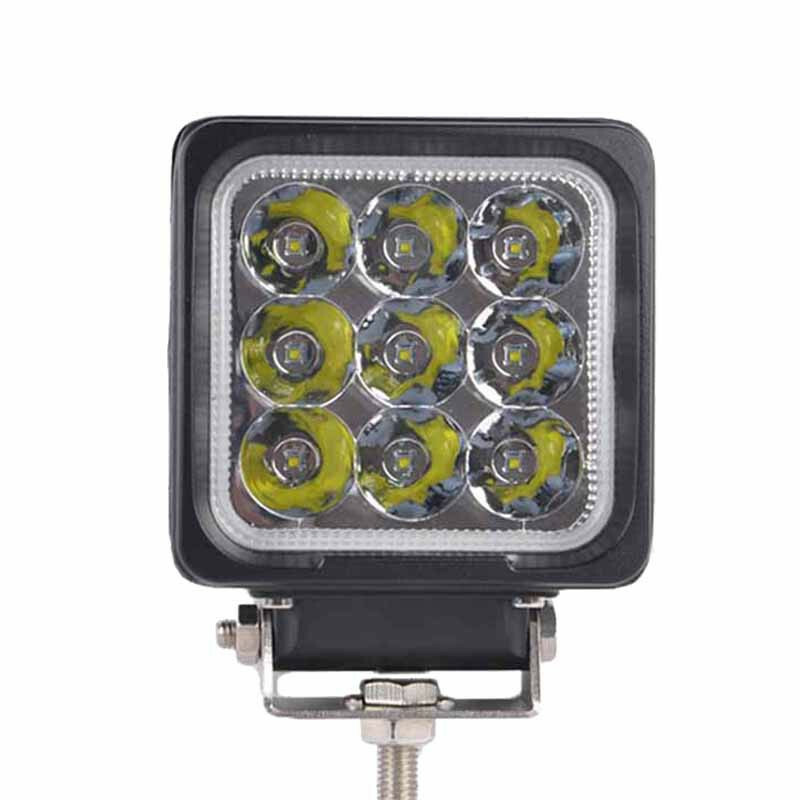 An accurate and proper sprayer boom illumination will enable you to see and monitor properly functioning nozzles and spray pattern from the cab. 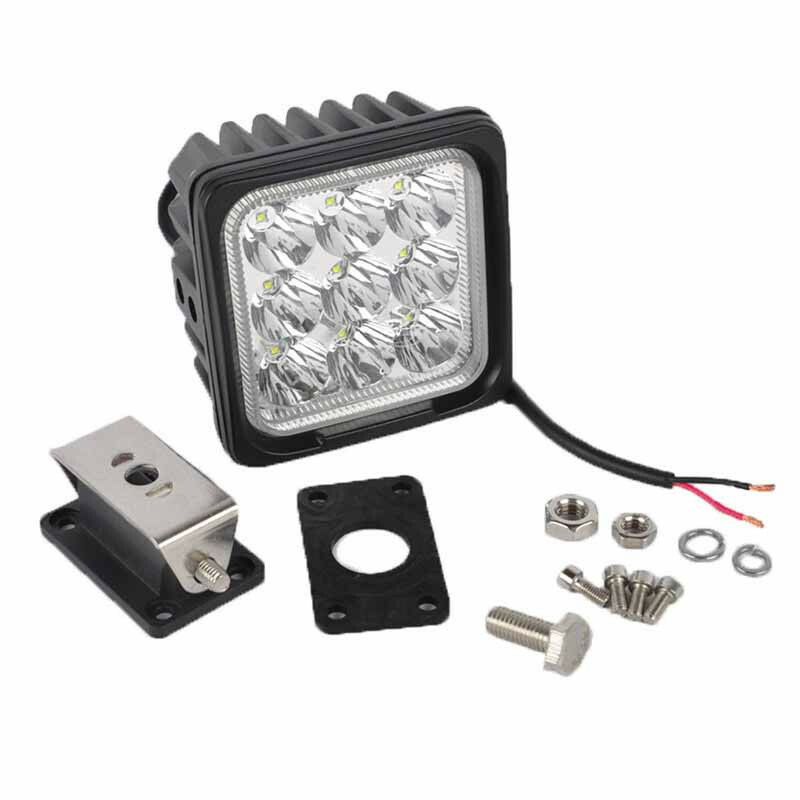 The 4“ 27W Blue LED Light is specially designed for crop spraying equipment not only ensuring the perfect illumination of the nozzles and spray pattern but also providing a much higher contrasting blue light than any other traditional white light or blue lens lights. 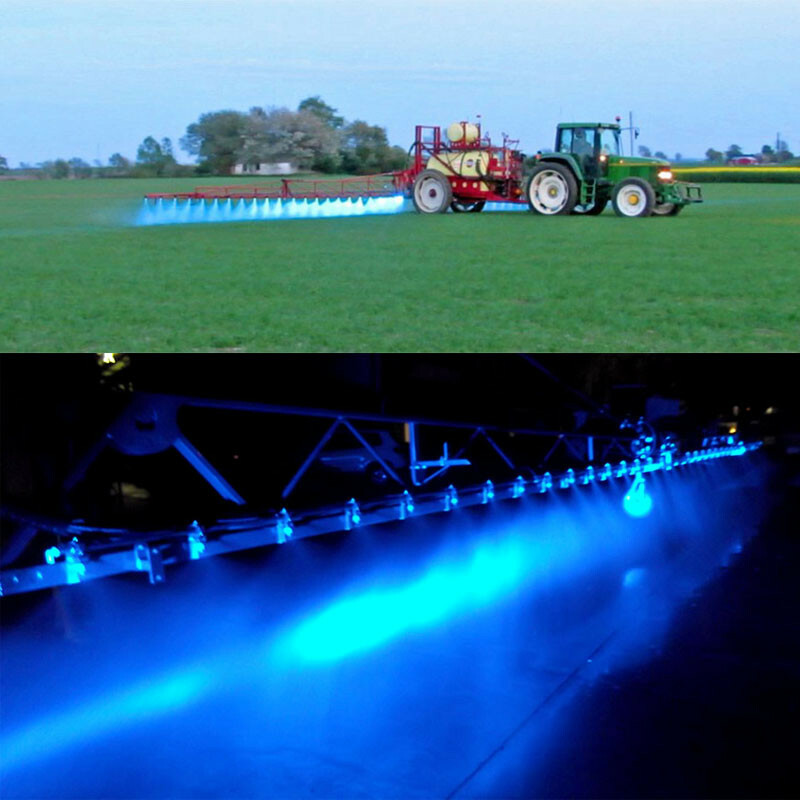 Our Blue LED lights have a much lower investment cost , require less installation time and are much easier and quicker to clean compared to 48 or 72 individual crop sprayer nozzle lights.